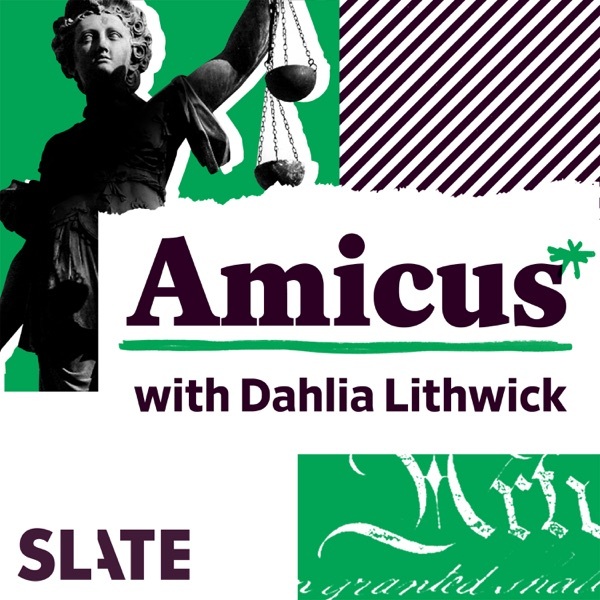 Amicus With Dahlia Lithwick | Law, Justice, and the Courts | Listen Free on Castbox. What Did We Learn From The Trans Ban Injunction Decision? #110: interesting to transition from florida enfranchising felons to the 2020 census and who it will count. the census rules for 2020 will remain that anyone locked up, from federal prison to local jails, on census day, is counted to reside in that facility, and so also in that county and state also. so these incarcerated folks are used to artificially inflate local population for the purpose of representation, even though by virtue of incarceration they have been disenfranchised from participating in that same representation.